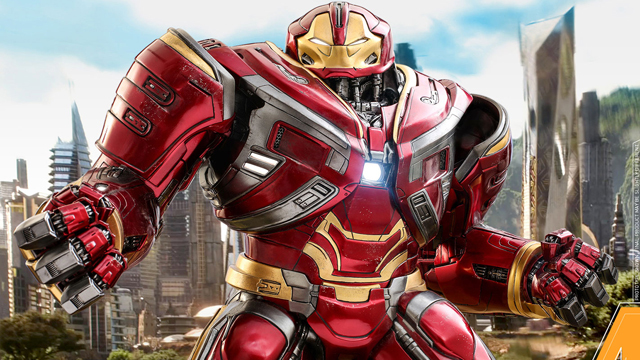 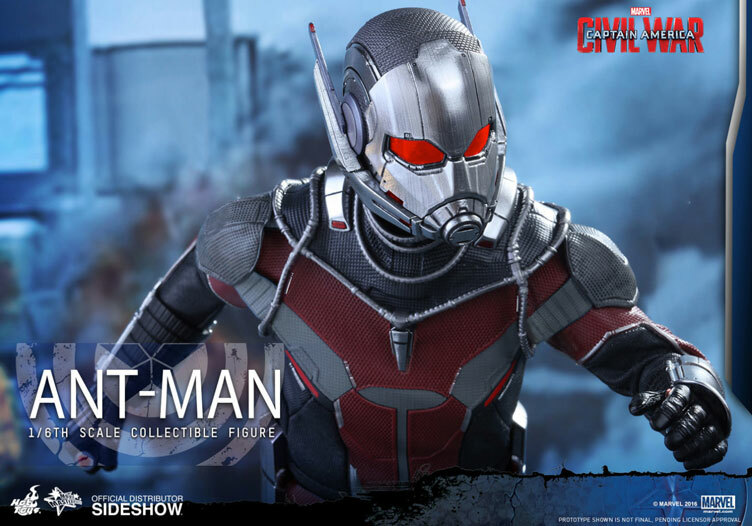 Capturing Ant-Man in sixth scale collectible format is this new arrival from the Captain America: Civil War Collection by Hot Toys. 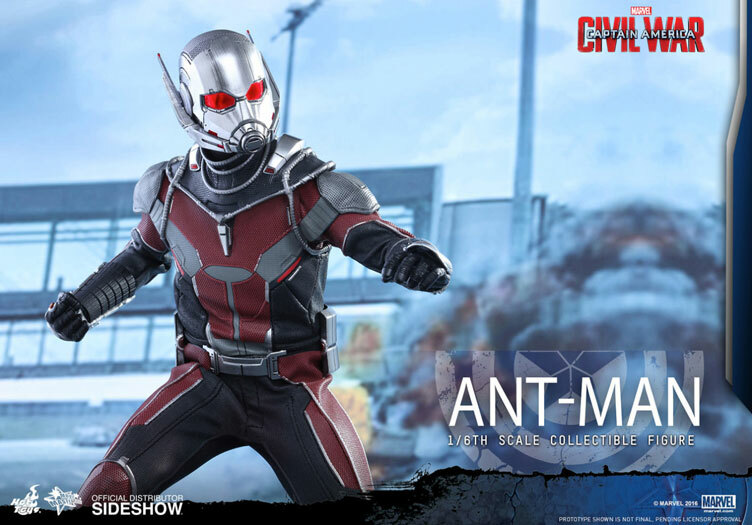 Releasing alongside Captain America, Iron Man, Black Panther and a few other characters from the blockbuster Marvel superhero film, this 1/6th scale collectible Ant-Man figure features movie accurate details to mimic Team Captain America’s size-shifting supporter. 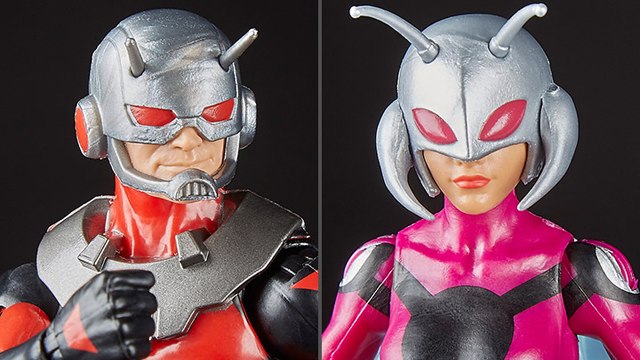 Standing approximately 30 cm tall and equipped for battle, the Hot Toys Ant-Man figure features two different head options including a newly developed head sculpt with authentic likeness of Paul Rudd, as well as a new interchangeable Ant-Man helmet with LED light-up function. 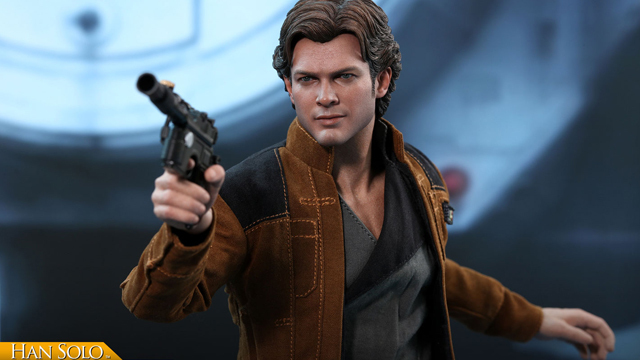 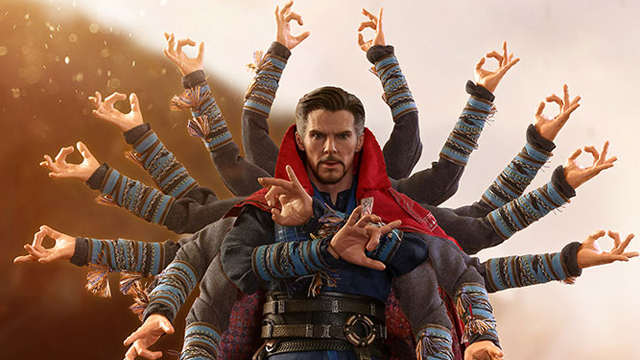 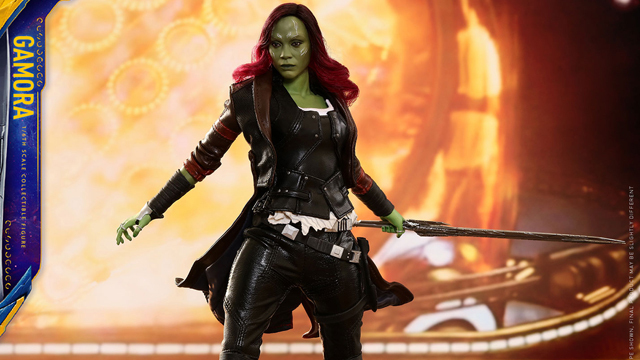 Other nifty accessories include 6 interchangeable gloved hands, plus specially tailored costume, a pair of silver colored gauntlets and one pair of black boots. 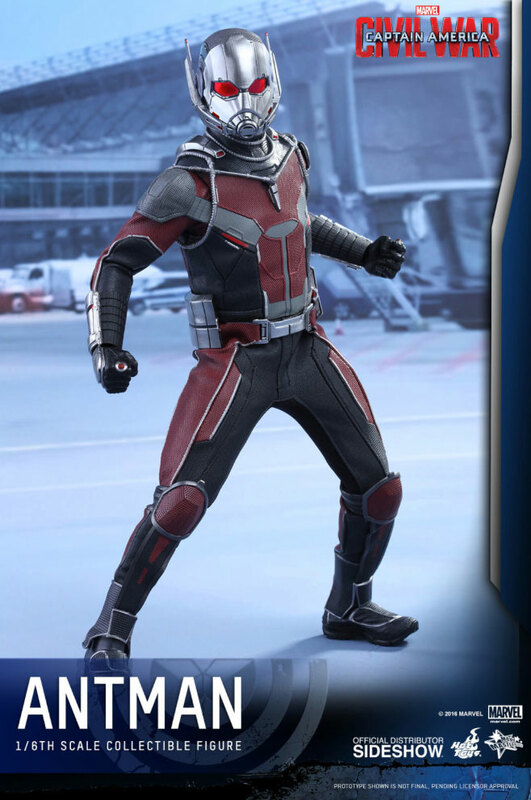 A miniature Ant-Man that measures approximately 2.9 cm tall is even included as a shrunken sidekick. 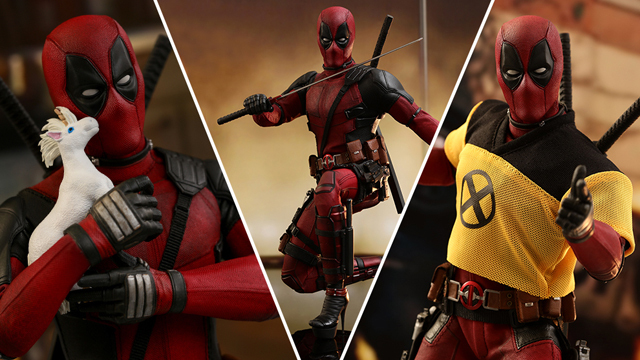 Completing the collectible figure is a Captain America: Civil War themed stand with his nameplate and the movie logo included for perfect posing opportunities. 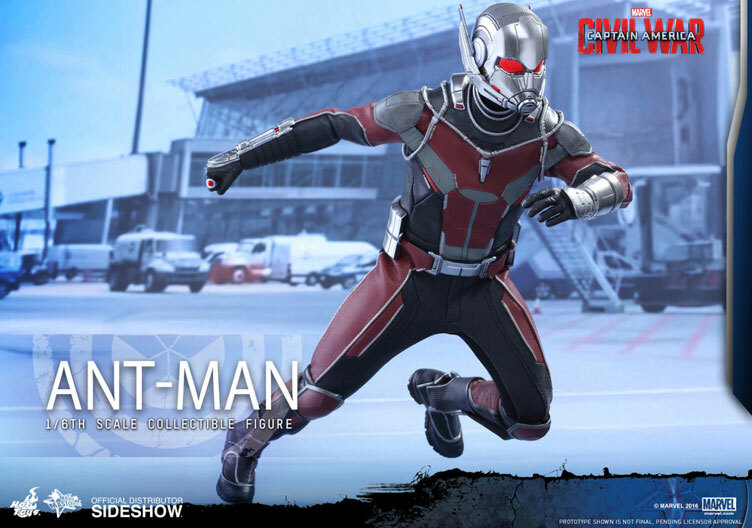 The Captain America: Civil War Ant-Man Sixth Scale Figure by Hot Toys is available to order at Sideshow Collectibles with an expected ship date of Sept-Nov 2016. 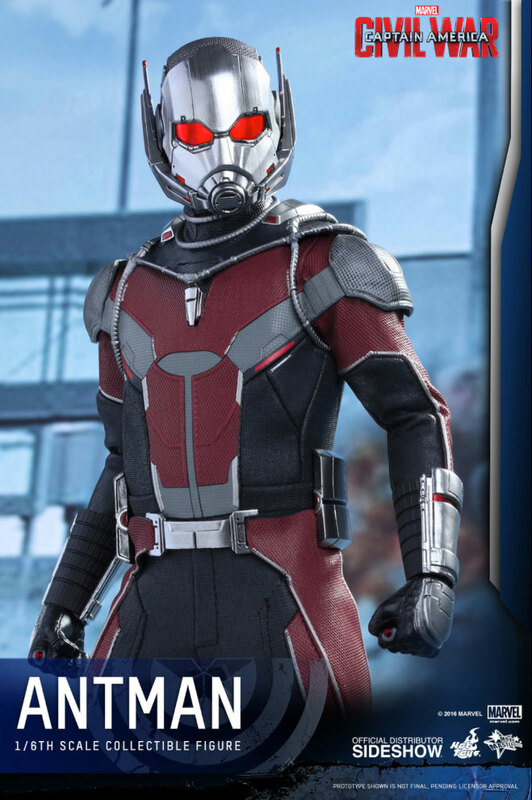 Click here to buy the Captain America: Civil War Ant-Man Sixth Scale Figure.